-Both teacher and student reflect on student's progress. -Character words are built into statements. -Student can be evaluated as exceeds expectations, meets expectations, or below expectations. -Teacher is able to provide constructive feedback that identifies specific habits, behavior, or skill sets that need improvement. 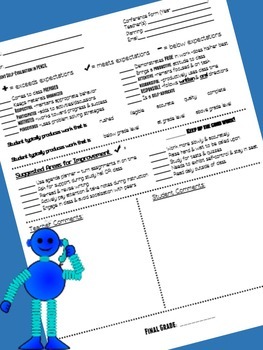 -Does emphasize study habits, as well as reading and writing ability. -Teacher has the opportunity to provide written feedback. 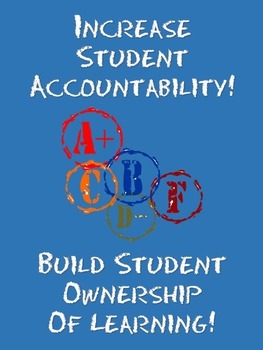 -Student has the opportunity to provide reflection comments &/or take ownership of learning. 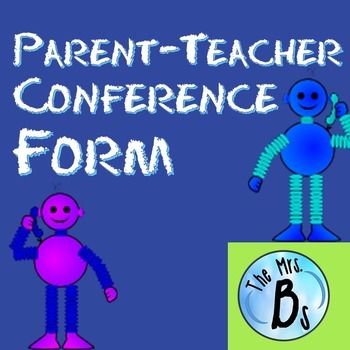 Looking for complementary materials for parent-teacher conferences? Check out these links!